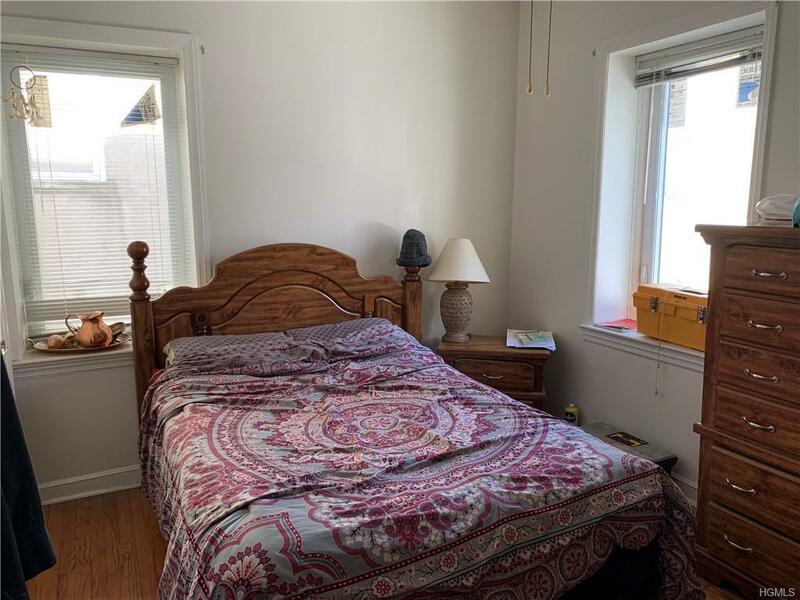 This well cared for two family consist of two two-bedroom apartments, and is ideal for an investor or owner occupant looking to live in one unit and subsidize the mortgage with rental income from the other. 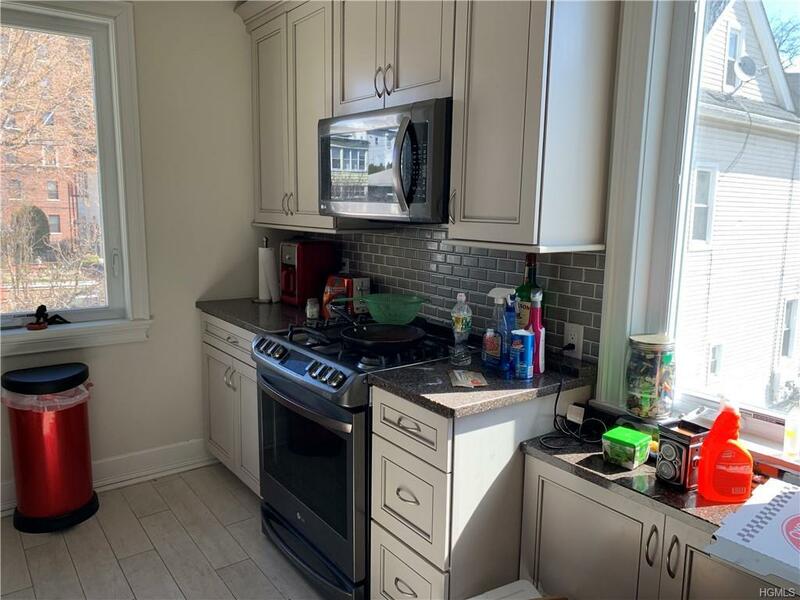 The second floor unit has been completely renovated with new appliances, hardwood and tile floors, granite countertops, and in unit laundry. 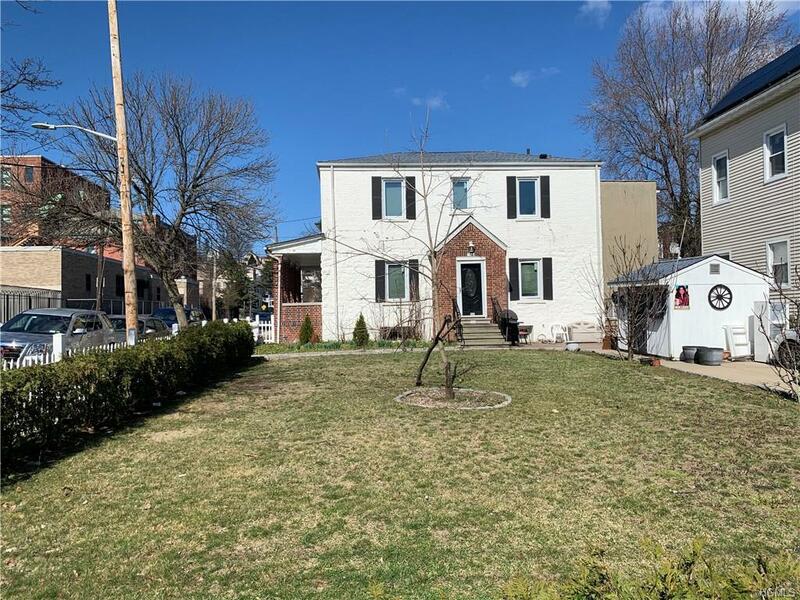 Large corner lot has a great yard with potential to be partially paved for additional parking. Existing driveway can fit 2 to 3 cars in tandem. 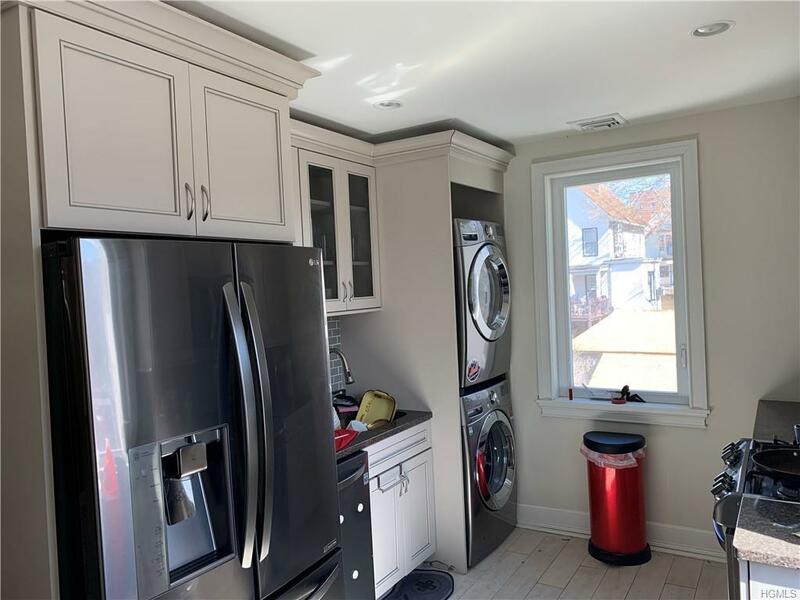 Convenient to Bronx River Parkway and close to metro north railroad.